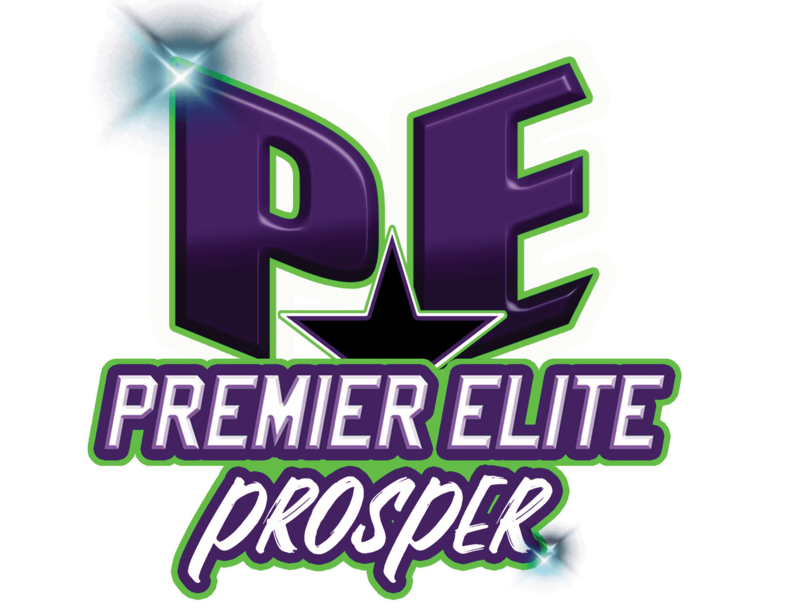 Prosper Athletics offers beginner, intermediate & advanced level Parkour classes. Parkour is a training methodology which focuses on movement in both natural and urban environments. The focus is to move over, under, around, and through obstacles elegantly, and with efficiency. Our fast paced, fun, and encouraging parkour classes will help any athlete, regardless of age and ability, reach their athletic potential.